'Three Marys of Christmas'Written and directed by Philip Doherty. 3 versions of the nativity from 3 deifferent ages. Sixties Mary- Celebrates the magic Christmas before her sexual awakening. 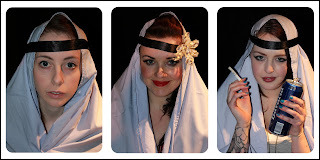 Party Mary- A hedonistic Mary recieves a miracle at the end of a bender. 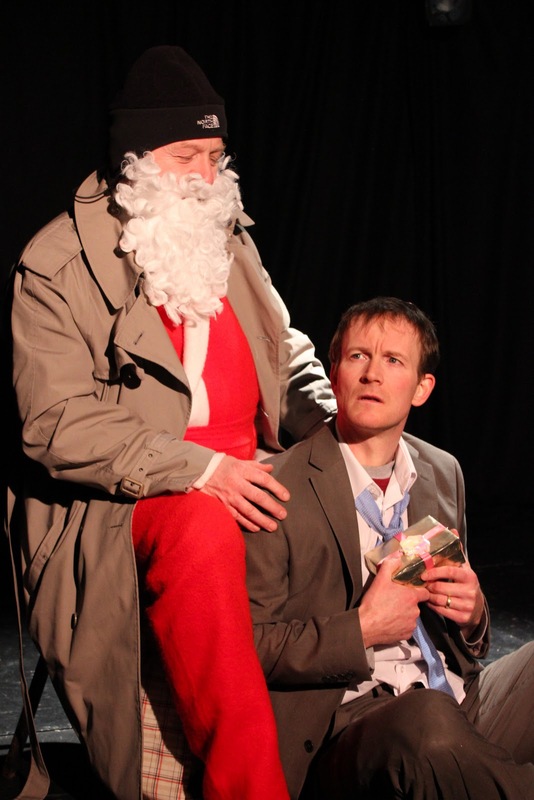 A recession hit Santa goes to a job recruitment agency where he meets unhinged 'hot-shot' Rick Davien (Tommy Sharkey) who promises him the world.